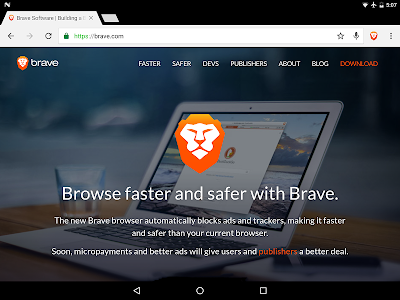 - Updated to Chromium v59.0.3071.125. 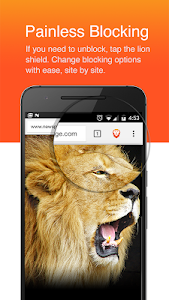 - Removed device branded home button from URL bar. 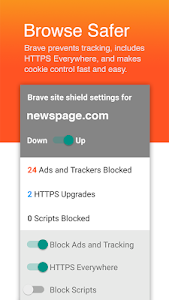 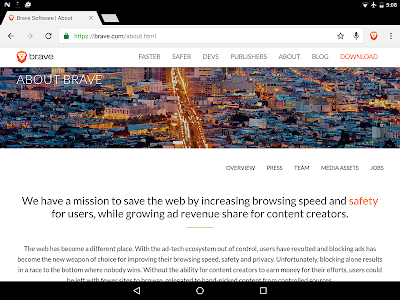 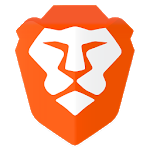 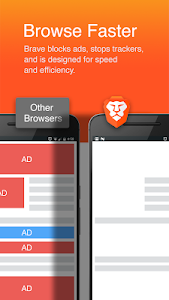 Similar to "Brave Browser: Fast AdBlocker"